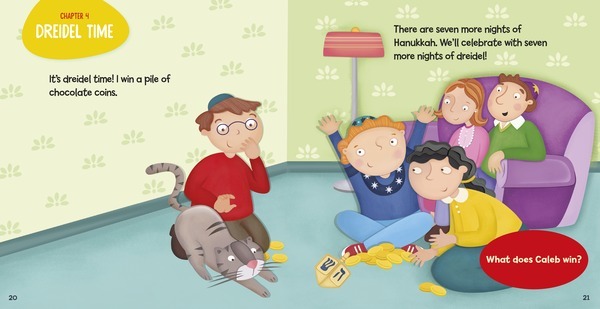 Spin the dreidel! Eat some latkes! 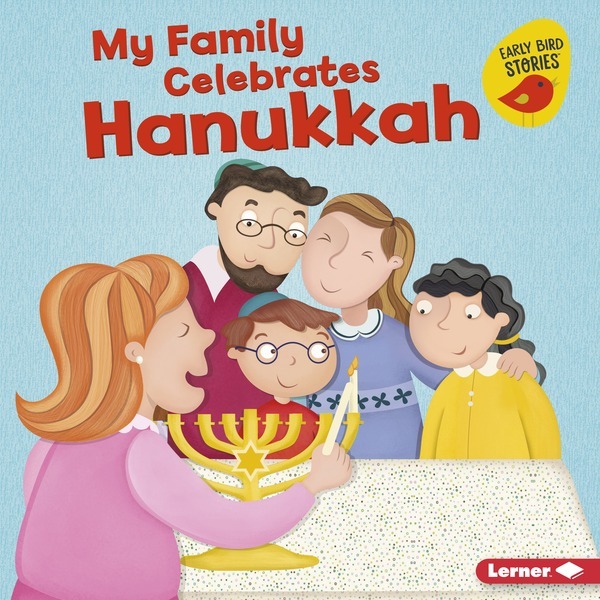 Learn all about why people celebrate Hanukkah through bright illustrations, recall questions, and charming text. Extend learning with photos in the back matter.